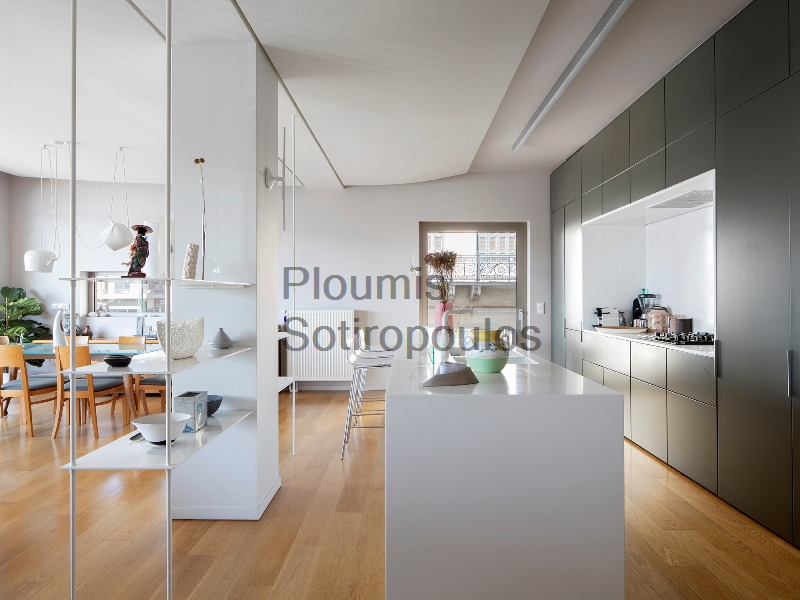 This beautiful 130m² apartment was completely renovated in 2015 with attention to every detail. 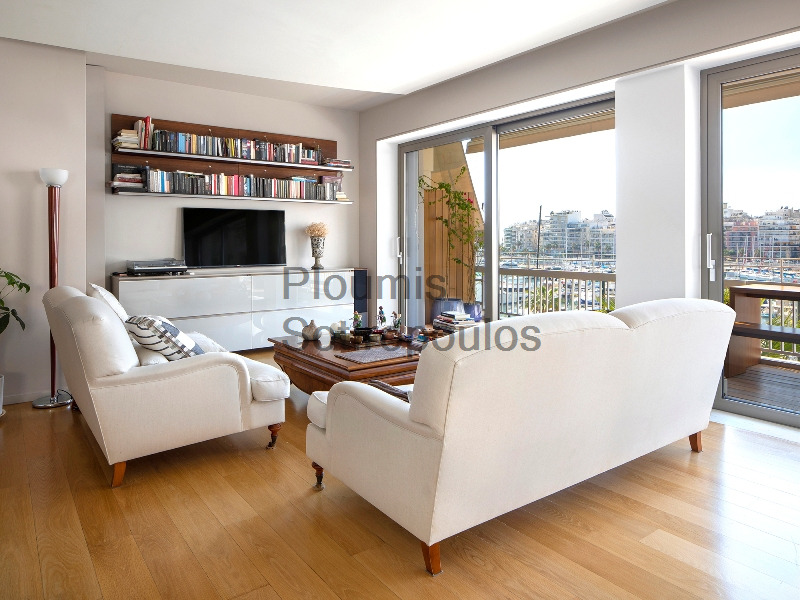 The residence consists of a spacious living room with dining room and open-plan kitchen, a guest wc, and three comfortable bedrooms which share two bathrooms. 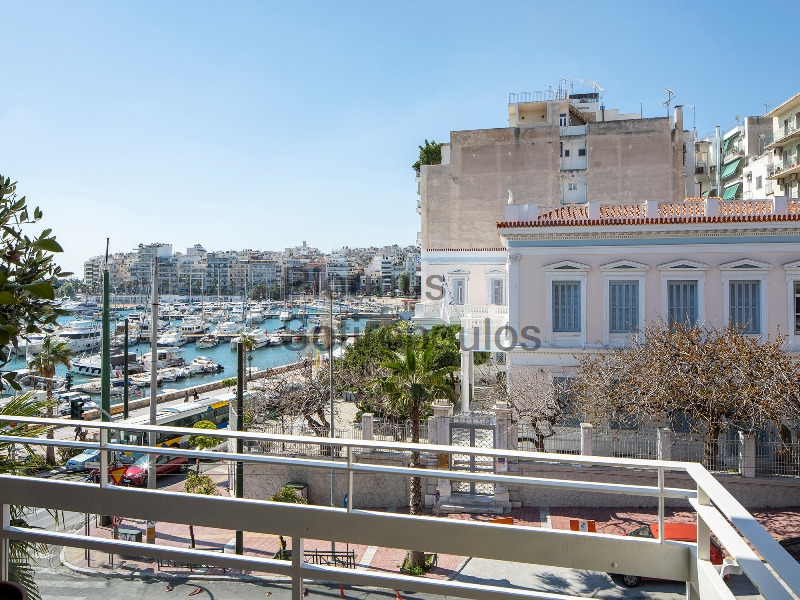 Panoramic views to Marina Zea and the neighboring neoclassical buildings are a special feature which can be enjoyed from almost every room and corner of this exceptional home. 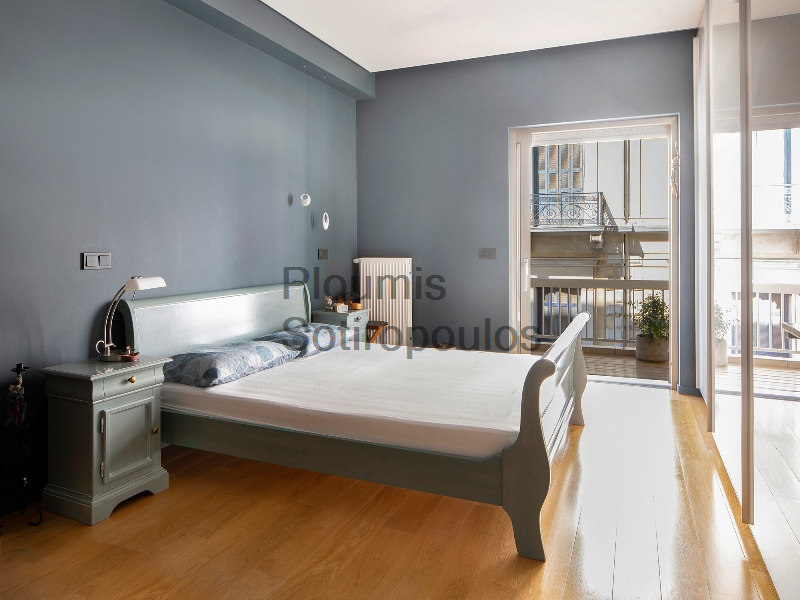 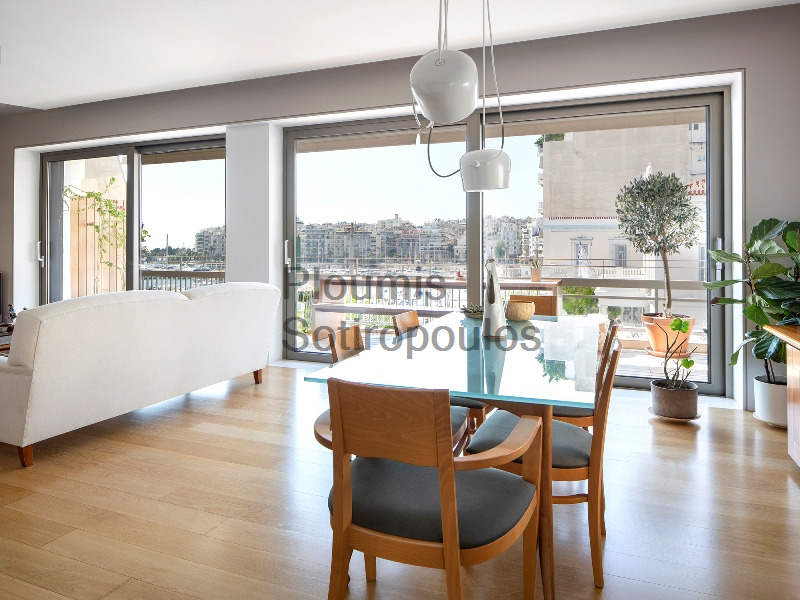 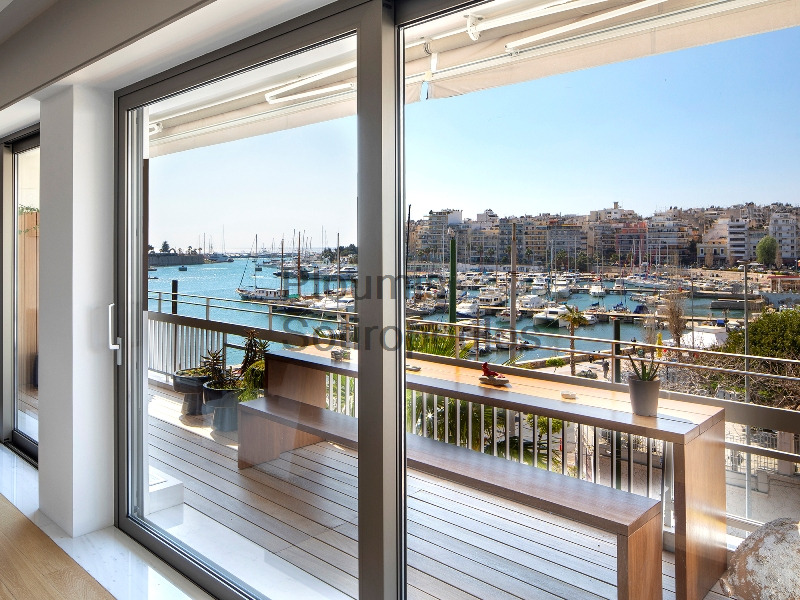 With easy access to the marina and to the main port of Piraeus, this is a rare opportunity to acquire an apartment in “move-in condition” in this buzzing and lively neighborhood.